A creative marketing agency New York providing clients with bespoke promotion marketing and guerrilla marketing campaigns. If you are planning a promotional marketing campaign and looking for a creative marketing agency, speak to the experts now. Short Business Description: Events staffing agency based in London providing event staff for promotional campaigns. Call 0207 607 2568 for a competitive quote. Hire Event Staff and product sampling staff form a leading event staffing agency London. Providers of product sampling staff, promotional teams, Exhibition staff, costume characters, Brand Ambassadors and more. 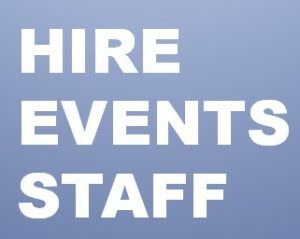 Hire Event Staffing today at Competitive prices! Short Business Description: Love Creative Marketing Agency has an internal promotional staffing division covering the whole of the UK and New York. As experts in the field, we offer a team of dedicated account and project managers to take care of your campaign, and make sure that your promotional activity is implemented seamlessly. With over 4,000 promotional staff nationwide, as well as an international database, we have a broad range of specialised staff – anything from exhibition staff, to jugglers, dancers, Event Managers, security, costume characters, hostesses, magicians – the list is endless! 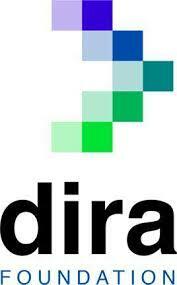 Creative marketing agency working with brands and media agencies worldwide. 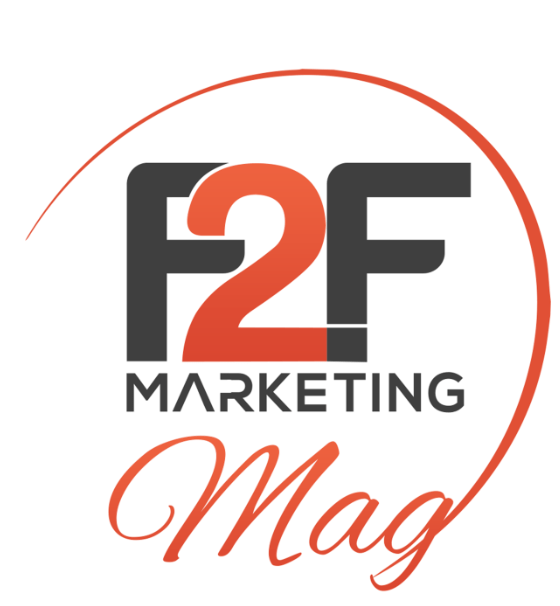 Our expertise is Guerrilla marketing and face to face brand activation including promotional staffing. Whatever your requirements are we are leading the way in providing top event staffing solutions. Our exhibition staff and product sampling staff are well trained before they go out on the field. Promotional campaigns can be challenging as we all would like the best results. With over 20 years working in the industry providing 1000’s of promotional staffing campaigns we are sure that we can tailor your campaign so you achieve your desired results. Call or visit us now. At personal bodyguard we work with all client ranges providing close protection services. We operate 24 hours a day so you have the best protection. Working with VIP’s, Actors, Artist and all who requires the best protection. Visit Personal Bodyguard 24/7 today to arrange your guard for your next event. Short Business Description: Promotional Staffing Agency providing promotional staff in London and surrounding cities. 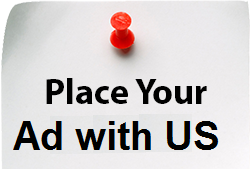 Hire Promotional Staff New York to drive sales for your brand, product or service. Product sampling staff, Exhibition staff, Street teams who are motivated and will bring your brand to life. Visit below to book in trained staff to represent your brand now. A Leading promotional staffing agency working with brands and media agencies across London, New York and Europe. With one of the biggest Networks or trained skilled motivated Brand Ambassadors to deliver your key messages.